Sunday is Mother’s Day. A time to honor our mothers. For those of us, who’s mothers are passed away, it sometimes can be a difficult time. I have so many fond memories of my mother. I don’t want to make you cry, like Bubba Watson did, when he won the Masters. But if you saw it, who was the 1st one out to him once he made that last putt? His mama. He hugged her & bawled like a baby. I can appreciate that. I loved my Mama like that. That’s why I suppose Mother’s Day can be so hard. Because I do miss her just as much now, as when she passed away. I have been fortunate to have been loved by many mothers. My own, of course, but my Mamaw, my Mama B., special aunts, & my mother in law. All these wonderful ladies were & are strong women. They taught me how to love my kids & other kids, too. They gave me values, & taught me how to act. They made sure I did not shame my family by leaving home, without knowing how to cook. They went to church, they loved their neighbors, they took meals to the sick, shut in & those that lost family members. They gave spankings & hugs. They feared God. They have all been fine examples of what a wonderful Southern mother should be. Proverbs 31:10 Who can find a virtuous woman? For her worth is far above rubies. She is good to her husband. She provides food for whoever is in her house. She speaks words with wisdom. She watches over her household & is not idle. She has her children & husband’s respect. This is a terrific description that we should try to live by. The ladies that I have spoken of above have conquered this list. My prayer is that every lady strives to be as the virtuous woman. It makes our houses much better to live in. It brings happiness to our lives & the lives of others. We should respect others & respect ourselves. We should practice peace & love toward others. The attitudes we cultivate can have a powerful effect on others. Ask God to help you find reasons to rejoice instead of complain. Respond to difficult situations with calm faith & trust God’s will. 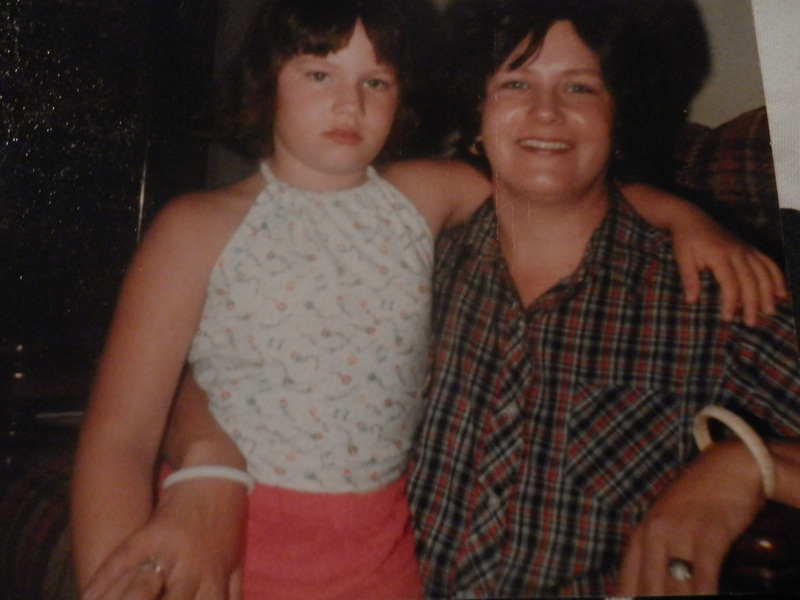 May 24th, 2012 will mark 10 years since my Mama has passed away. She was a remarkable woman. I only pray that I can carry on the way she & my other female influences have taught me. The author Rick Bragg said in a Southern Living article, “You never outgrow the need for your mother’s love.” Whether you are a mother, grandmother, aunt, or friend, make a way to show that special mother like love to others. If your mother is still living, please make an effort to see or talk to her this Mother’s Day. I know she will be glad you did. Happy Mother’s Day to all! Wow, Neely looks so much like you in this picture! Great post. Love reading your stuff!